Aww…little lambs eat ivy….now that brings back memories! Drama Queen T wants me to tell you that Rose Quartz is her favorite. Lovely work! I missed the contest, boehoe, hope you will put up another sometime. Sitting next to you daughter the first time she is driving a car is really funny (scary) ! Two already have their drivers license ( luckily it takes MONTHS over here to get one) and number 3 will have to wait untill she is 18. Oh and about the shoes, if you can’t make up your mind, buy both ! They are all simply gorgeous Sarah!! 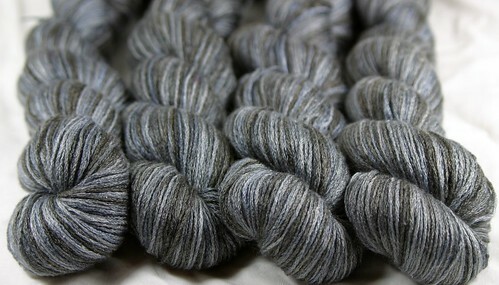 That Pewter Goblet Silk/Merino is stunning! Ah, Forrest Gump…a wealth of phraseology inspiration! Love the Shrimp Gumbo and Lt. Dan colorways. They’re all gorgeous, as usual! Okay now Forest saying LT DANNNNNN! is going to haunt my mind all day long…it’s rattling around in my head EXACTLY in the voice that he used to say that. CRAP! 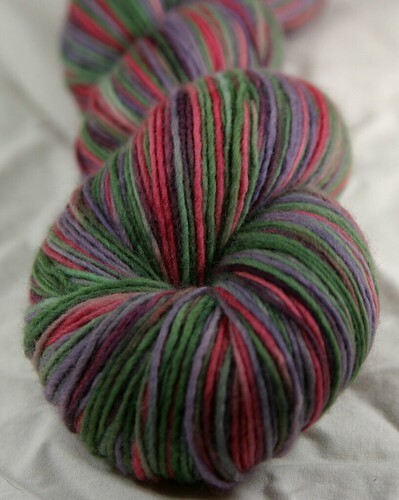 Gosh those are gorgeous colors! 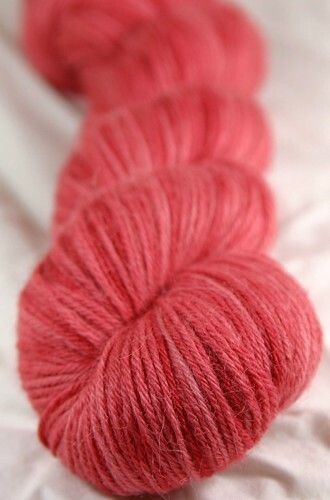 I love the dyeing you do. Definitely putting your blog on my “Christmas wish list”! 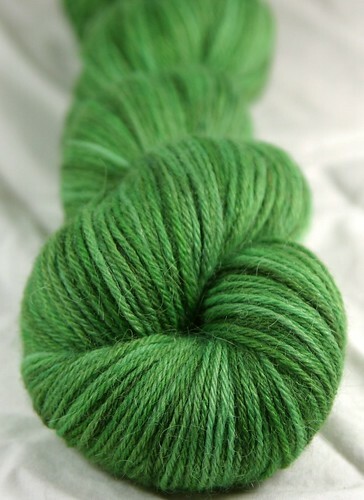 Wow, you got your dyeing groove on, girl! Looks great! Lt. Dan… you crack me up. 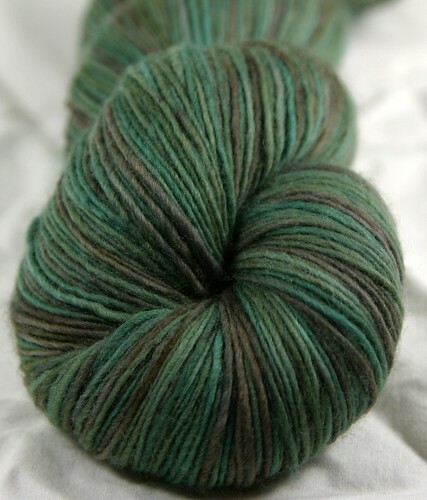 Just looking at your blog again… I’m in awe of your dyeing. Beautiful.